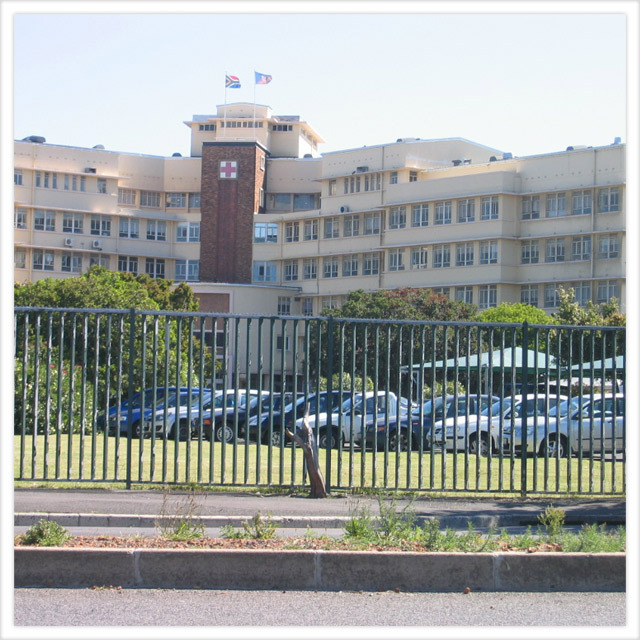 For over seven years Wola Nani has partnered the Medical team at the Infectious Diseases Unit (IDC) at Red Cross Memorial Children’s Hospital. 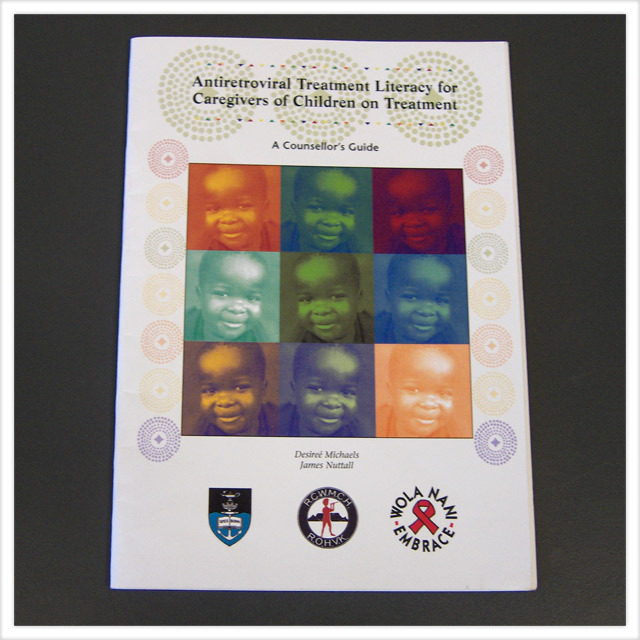 In this regard we have been the trail blazer with regard to the counselling and support of caregivers and children infected with HIV. 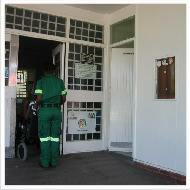 We currently have 5 lay counsellors based at the IDC unit of Red Cross. 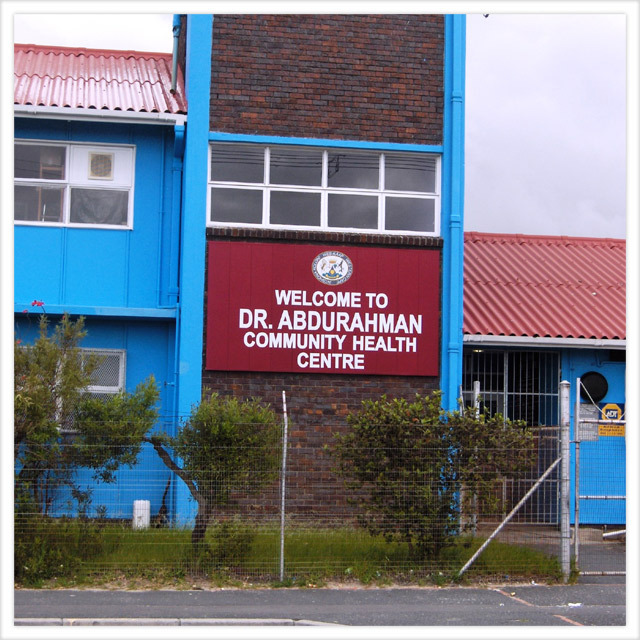 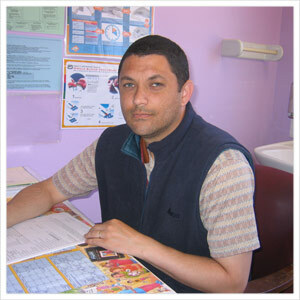 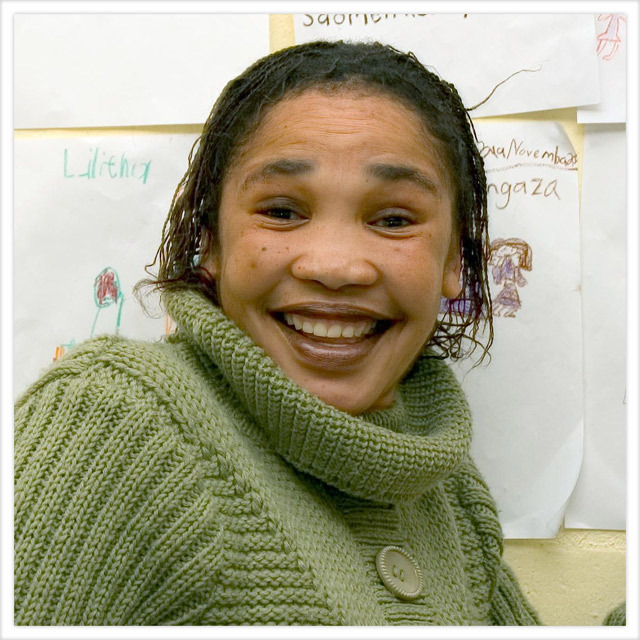 Wola Nani also has a long-standing partnership with the Provincial Department of Health which places our counsellors at clinics in the Cape Town Metro Region. 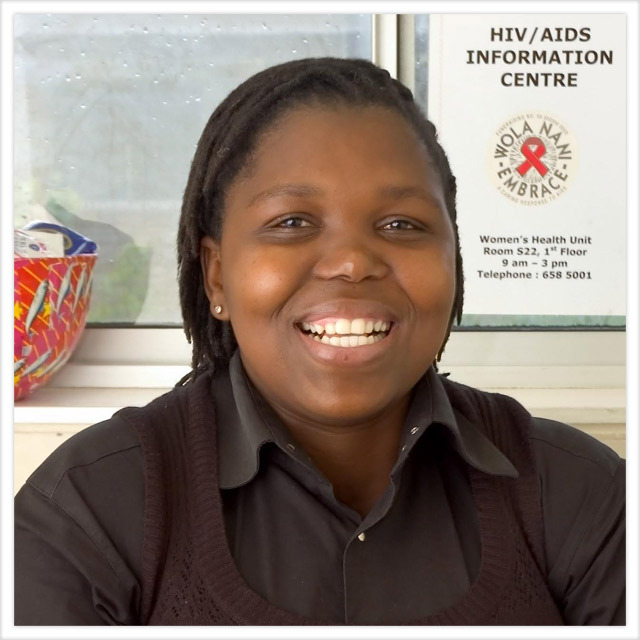 Our counsellors form an integral part of the team focusing on managed care through pre and post test HIV counseling, ARV treatment, literacy and Adherence support. 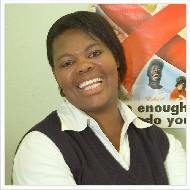 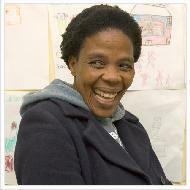 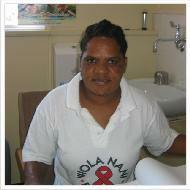 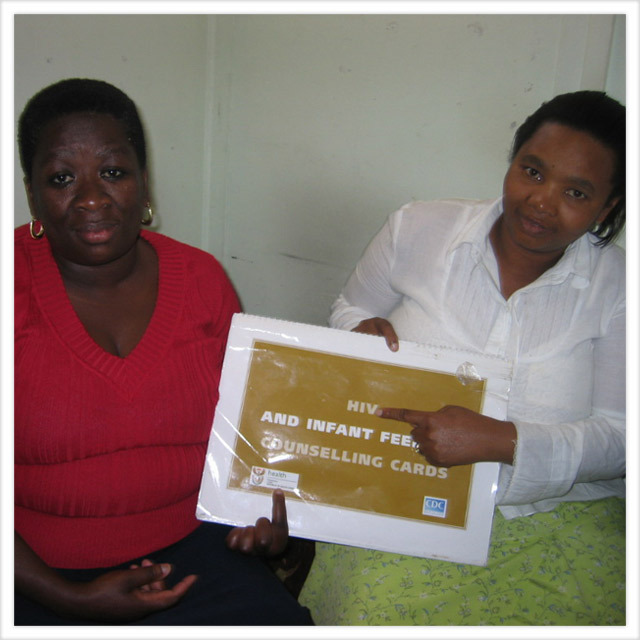 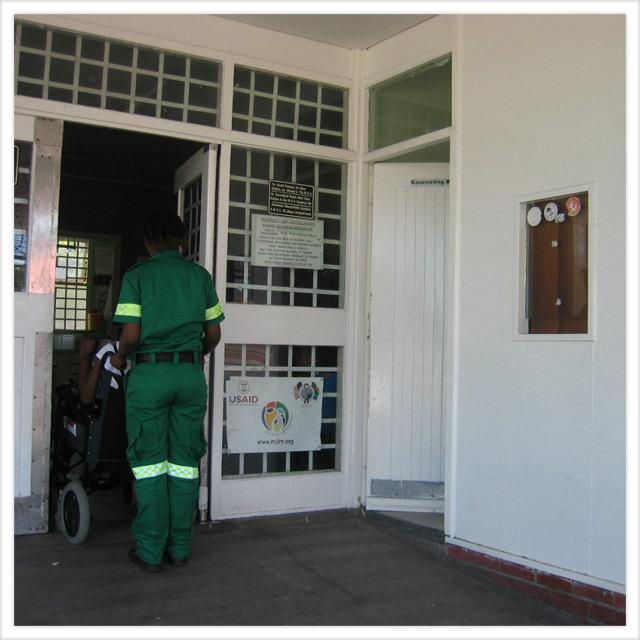 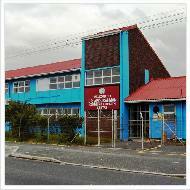 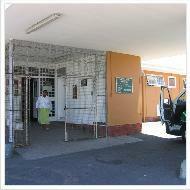 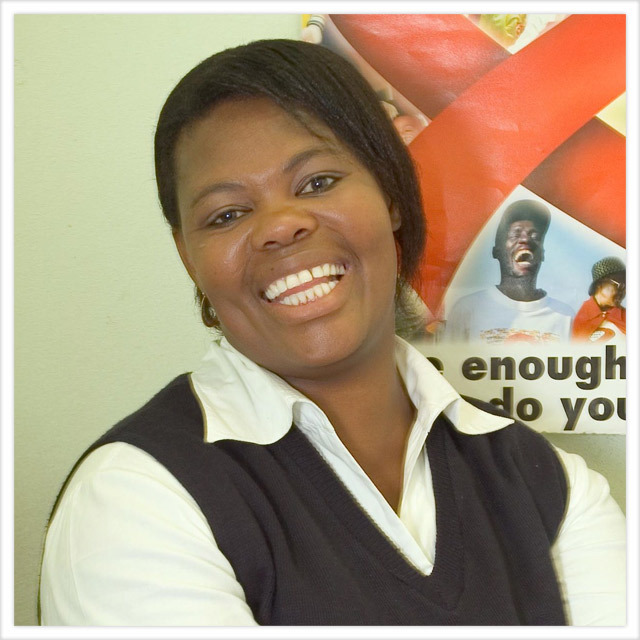 Wola Nani has forged various partnerships through our placement of Lay Counsellors at several health facilities. 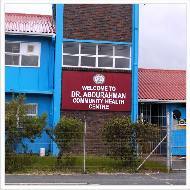 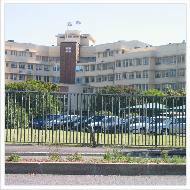 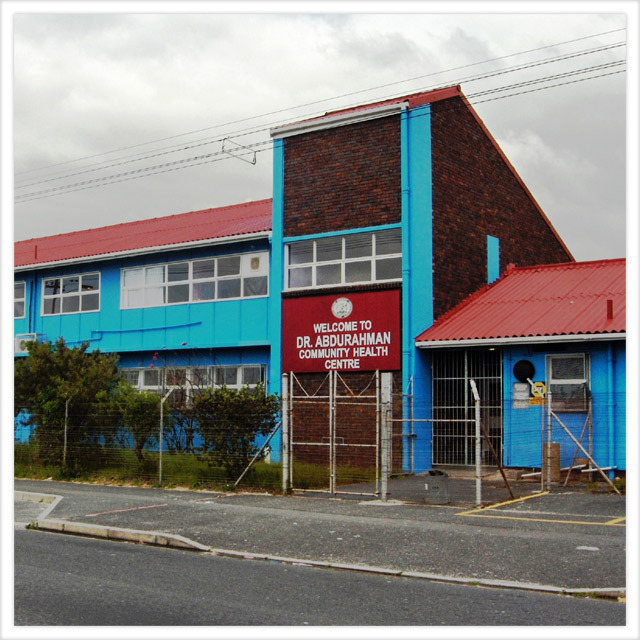 We have currently placed 18 Lay Counsellors at various public health facilities along the Klipfontein "Corridor" of the Cape Town Metropole. 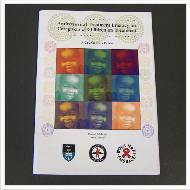 This work started as a result of a need to support clients who were taking Antiretroviral Treatment (ARV's). 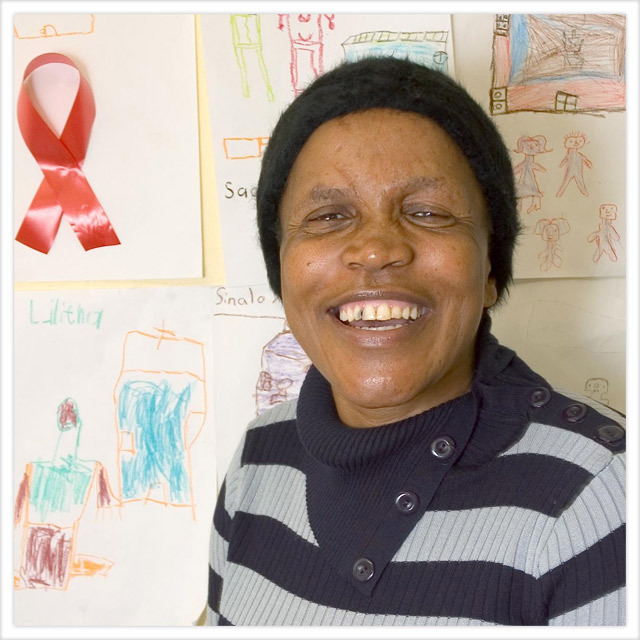 The ARV regimen is life-ling and demands more than 95% adherence, in order to ensure that treatment remains effective for the individual as well in the public health interest. It is imperative that patients are supported to maintain this high level of adherence to treatment. 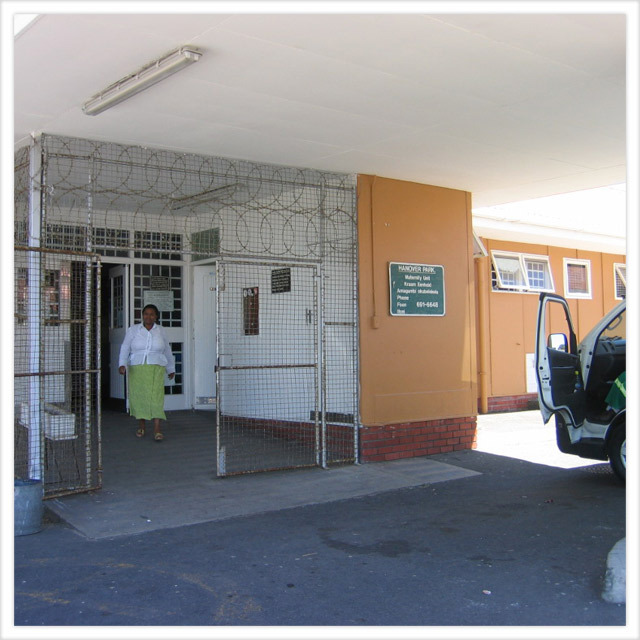 Lay Counsellors, many of whom were crafter in earlier years, have been trained in ARV Adherence Monitoring to provide this service. This service is provided in public health facilities and also in the OVC Project with HIV infected children and teens on HAART.